Carnival Triumph is 893 feet long and has 13 passenger decks! It’s Aft Lounge has a capacity of 425! The Crisp Point Light Historical Society Board of Directors has decided to work with Jerry Roach at Cruise Planners JBR on a new fundraising campaign that will be a fun experience and raise money for the lighthouse at the same time. Join the CPLHS on an exotic Western Caribbean cruise that leaves on February 26, 2018 at 4 PM from New Orleans for 5 days aboard the Carnival Triumph, returning to New Orleans March 3, 2018 at 8 AM. We will visit the amazing ports of Cozumel, Mexico and Yucatan (Progresso), Mexico. Escape the cold Michigan winter; have some fun in the sun, put your toes in the sand with a drink in your hand, all while supporting your favorite lighthouse, Crisp Point. In addition to visiting these beautiful Caribbean ports, each stateroom will receive $25 in onboard credit and an hour long cocktail party with FREE drinks!!!!! We will fly out on Saturday, February 24th and spend two days exploring the French Quarter, Bourbon Street, and as much as New Orleans as we can fit in. Then on February 26th we board the ship. Airfare is $345 per person if booked through Cruise Planners. Enjoy features of the ship like Guy’s Burger Joint, Blue Iguana Cantina, Red Frog Rum Bar, Alchemy Bar, Playlist Productions Entertainment, Blue Iguana Tequila Bar, and Punchliner’s Comedy Club. Carnival Triumph features swimming pools, a spiral waterslide, whirlpools, Carnival’s Seaside Theatre, Miniature Golf, and much more! All of the staterooms are located towards the middle of the ship. To reserve your space, or if you have questions, contact Jerry Roach, Travel Concierge, at 810-793-2468 (work), 810-938-3800 (cell), or gerald.roach@cruiseplanners.com. You will need a passport or passport card for this trip. For more info, go to https://travel.state.gov/. Routine processing times are 6-8 weeks. Expedited processing times are 2-3 weeks. Plan Ahead! 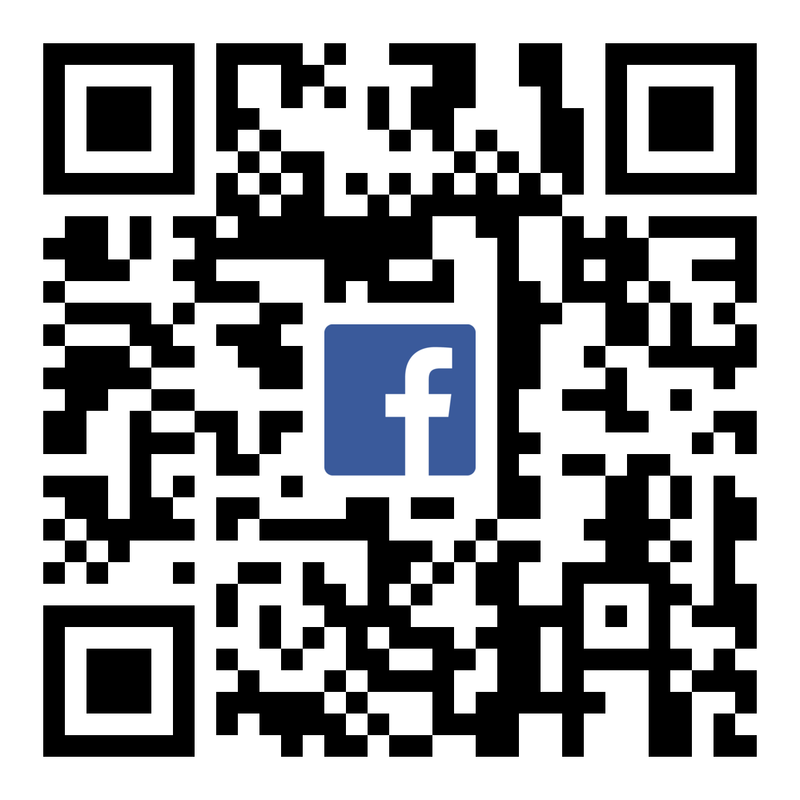 Scan this QR Code to go to our Facebook event listing for this cruise! For more details on the ship, please see the TriumphClassShipGuide. Sample Drink from the Blue Iguana Bar. Quenching your thirst is easy at the Blue Iguana Tequila Bar! Drinks at the Blue Iguana Tequila Bar!!! 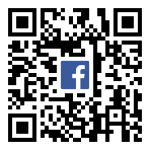 Get some great Mexican food at the Blue Iguana Cantina! Mom, dad, and the kids will all enjoy great food and a great view at the Blue Iguana Cantina! Cherry on Top candy store onboard the Carnival Triumph! Enjoy free entertainment on the Carnival Triumph! 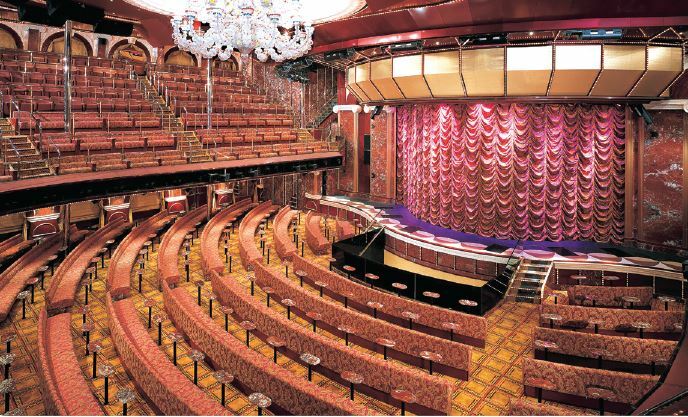 Yes, this theatre is on the Carnival Triumph!! 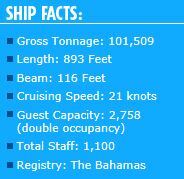 Photos and ship facts from Carnival.com.